Is there a better alternative to QCart? Is QCart really the best app in Audio category? Will QCart work good on macOS 10.13.4? QCart is a new kind of audio cart. 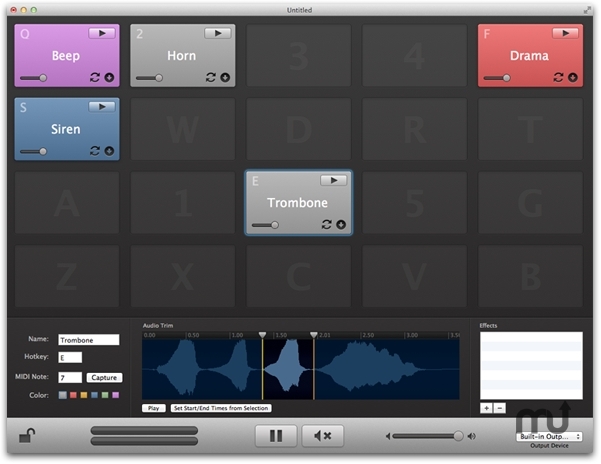 With a simple and beautiful interface, we think it will be the best audio cart you've ever used. It offers our battle-tested, low-latency audio engine, custom keyboard shortcuts, and MIDI triggers, so all your audio is there exactly when you need it. [Fixed] A significant security vulnerability in the framework QCart uses to check for updates.